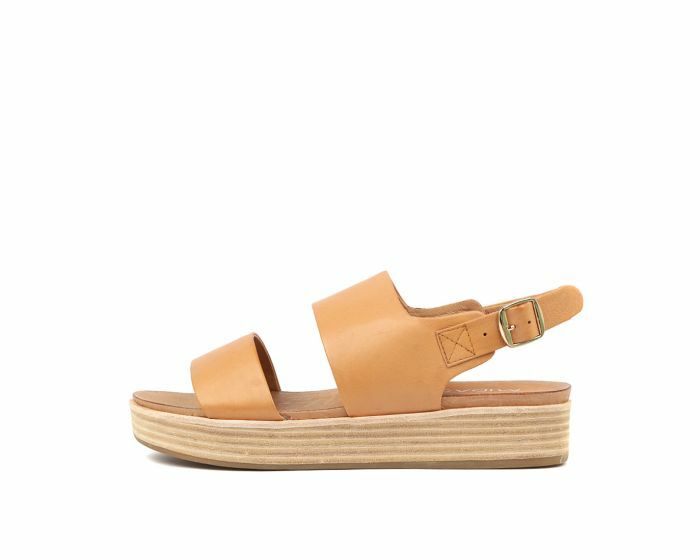 Satisfy your sweet tooth with this decadent flatform slingback! 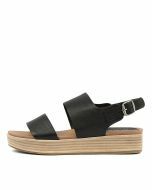 Featuring a unique stacked sole and two textured leather straps with an adjustable fastening, this sandal is an on-trend option that will add a luxe feel to your summer styling. Paired with distressed denim and a white linen tee, this shoe will be the focal point of your casual looks.